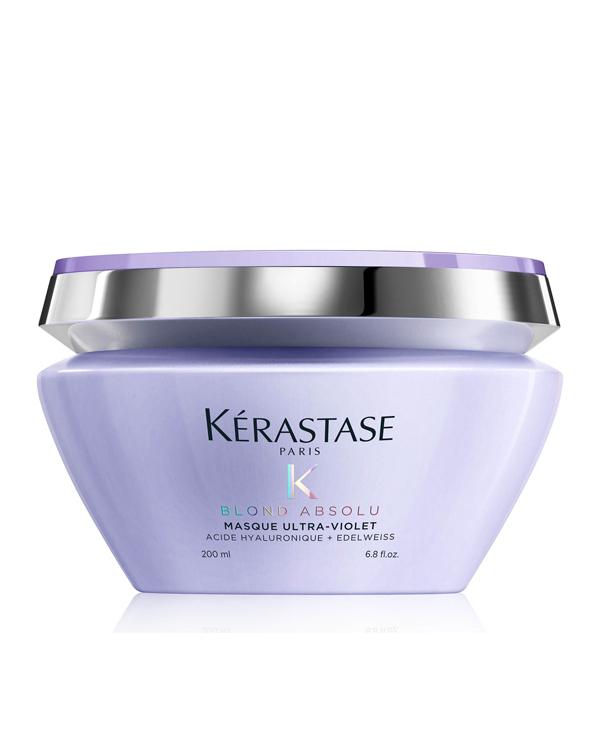 The mask comes in an opaque light purple container with silver touches and holographic writing. The pot holds a capacity of 200ml. The mask was used on medium length, light curly hair with a tendency to oil and fall. 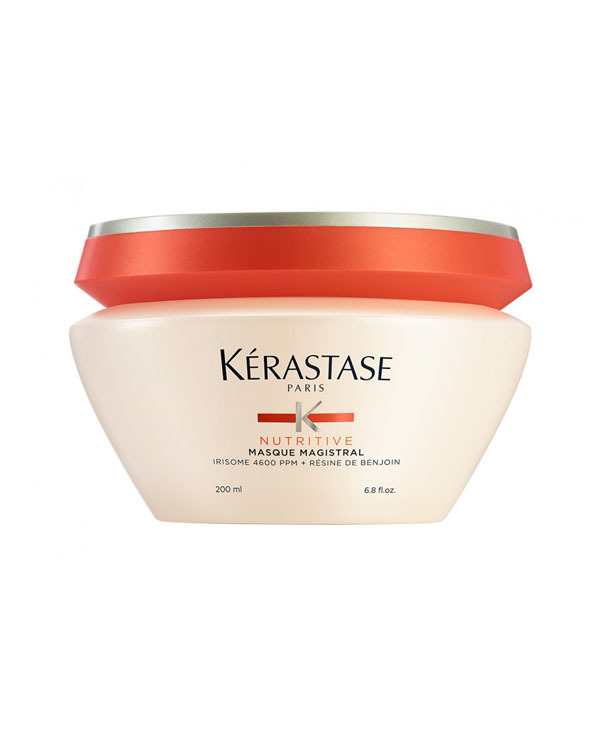 The mask smelled fresh, but it does not overpower with a thick creamy, non-foaming texture that spreads in a buttery way on the hair. Usage methodology of the mask itself involved wetting the hair and then lathering the roots and ends with the mask and letting it sit for 5-10 minutes on the scalp. 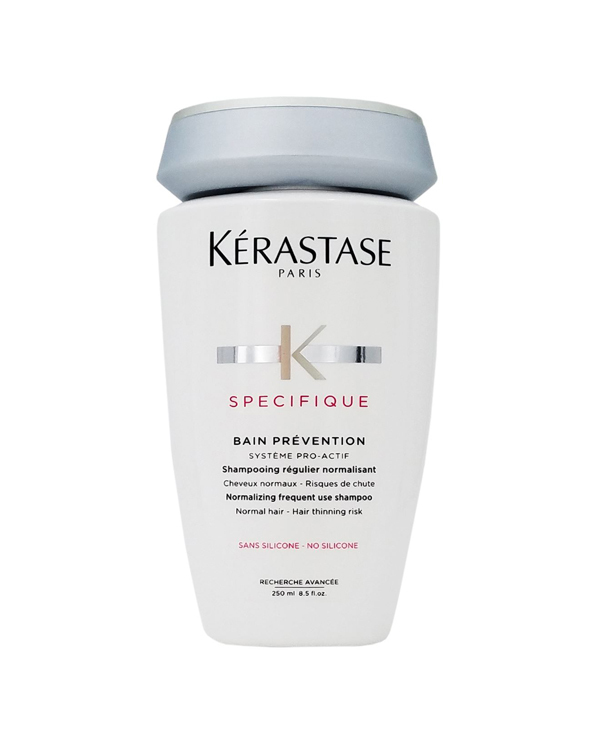 For even better results, keep the product in for longer – it will not damage the hair. Once time is elapsed, the hair was rinsed thoroughly. This product can be used once to twice per week. 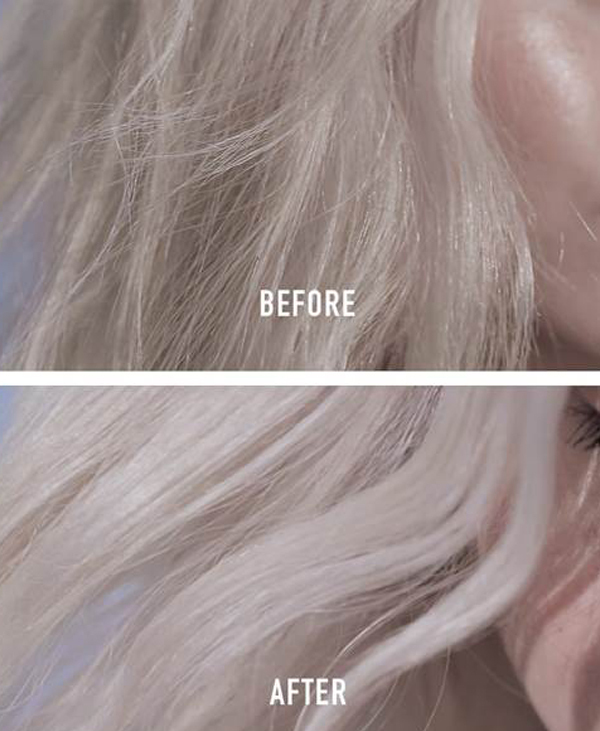 We found that this mask really boosted the hair’s natural properties and made it healthier. 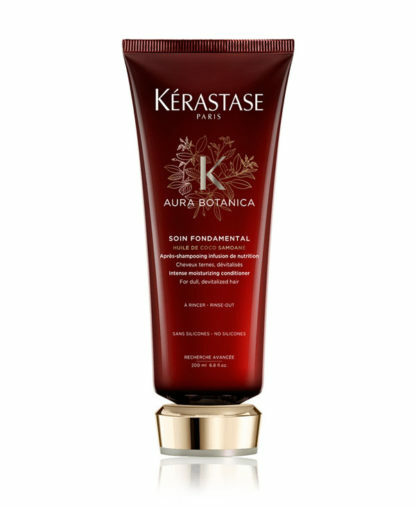 It acted as a deeper therapy product which fuses onto the hair to fill it with reparative facilities that restore the fiber. 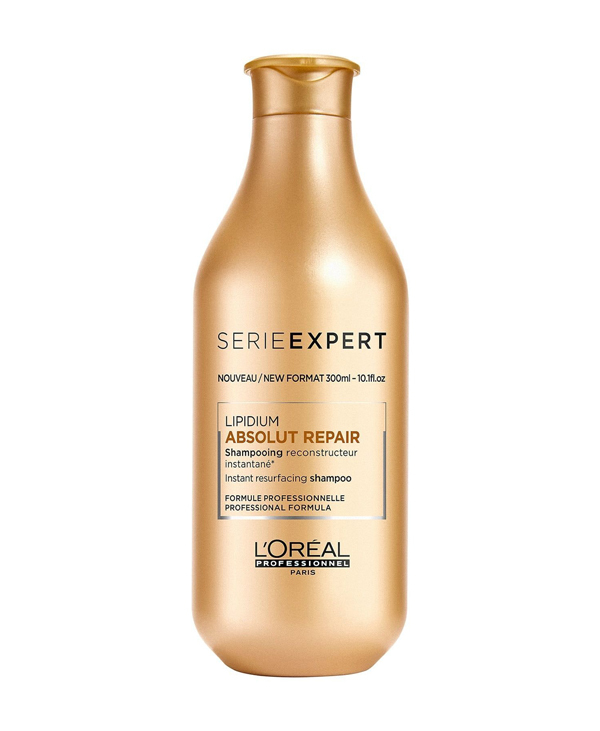 Tested once per week, the Hyaluronic acid fills the fiber and repairs hair lesions giving an extraordinary softness which in turn strengthens the hair and prevents future breakage. 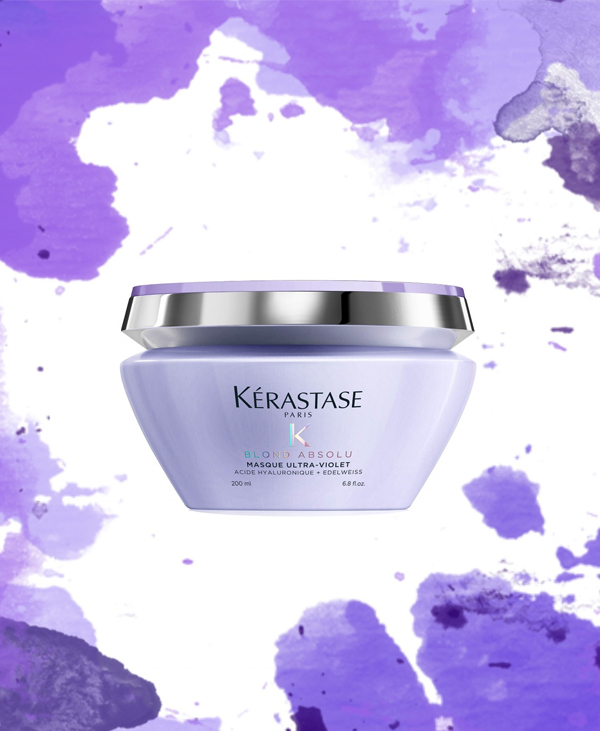 The Ultra violet neutralizers (violet and blue neutralizing direct pigments) allowed to permanently neutralize yellow and orange reflections, revealing a surprising natural shine and banishing brassy and yellow tones in lightened and highlighted hair. 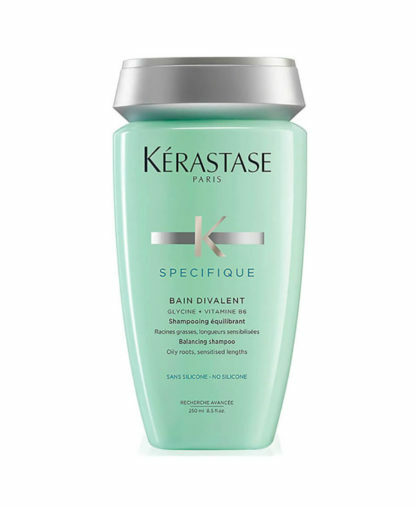 “Kérastase Blond Absolu” retails for $49.3/200ml. Since this is a mask and not a shampoo, this investment will not put a dent in your pocket: the mask will last for a minimum of 10-12 weeks – depending on quantity used each time. 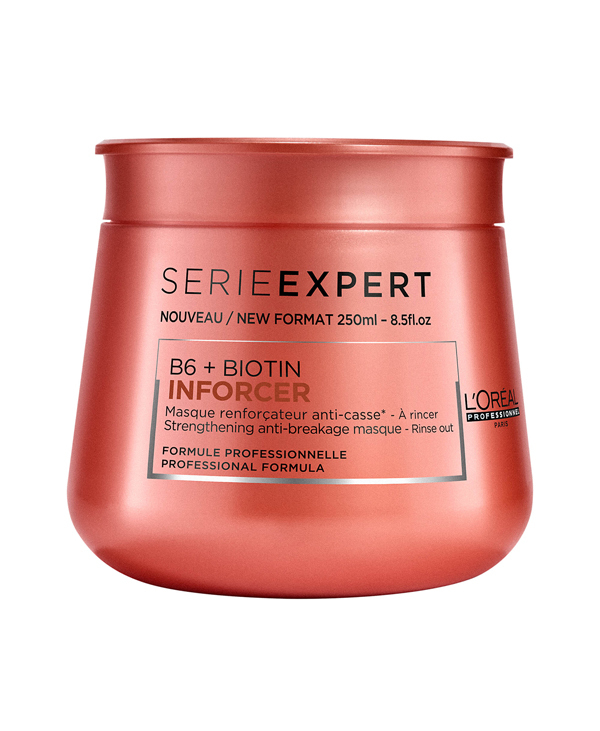 This product is more expensive compared to other brands in the same range such as L’Oreal Professionel Blondifier Resurfacing and Illuminating Systeme Masque sold at 25.2$ for 250ml. 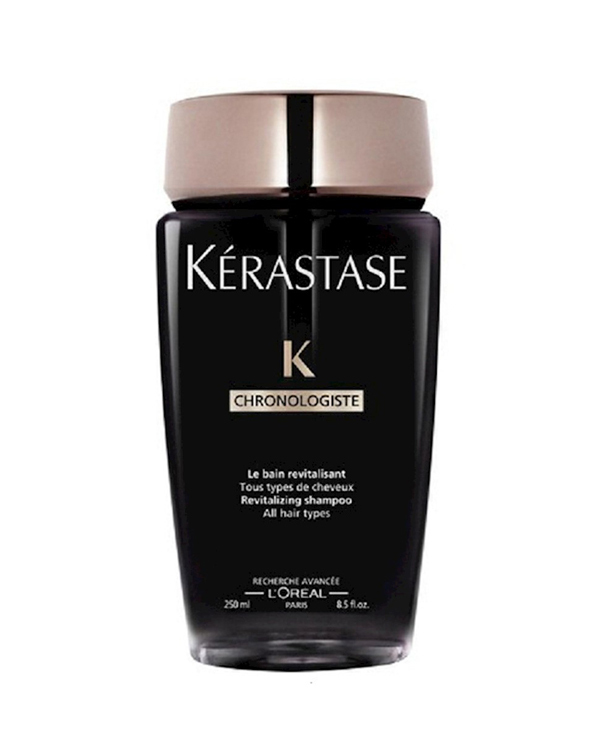 هي اول مرة بجرب kerastase الماسك ..وحبيت انو بيخفف من اول استخدام الصفار بالشعر و لازم ةتعرفي انك رح تودعي اللون الاصفر والنحاسي بمجرد استخدامو .و من اول مرة لاحظت الفرق …عطا شعري لون حلو و حيوية .بنصح كل صبية بتصبغ اشقر انها تستعملو😍♥️♥️ . This mask is amazing it makes your hair looks healthier with a very good smell . 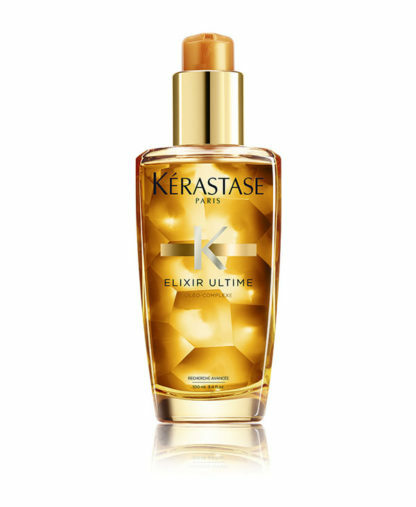 I put it on my hair for 10 minutes , two days a week and it gives me a fast result. 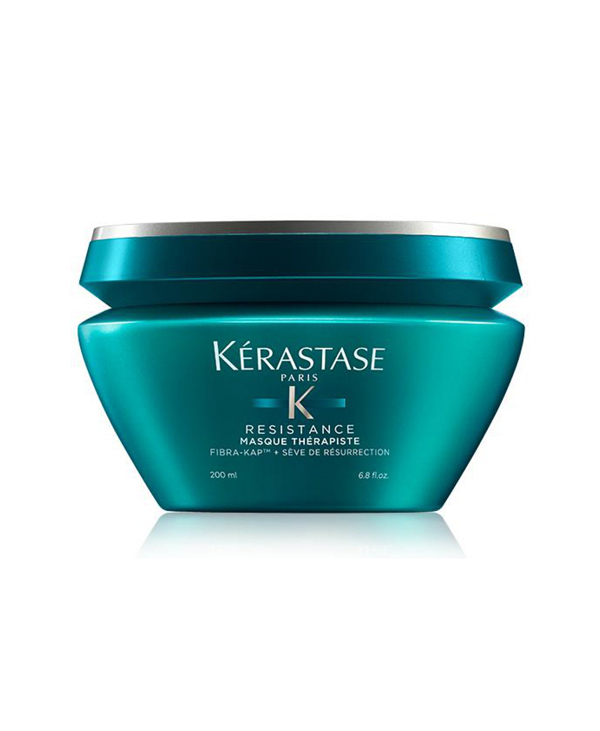 The product was used on short normal hair and the first impression was amazing. 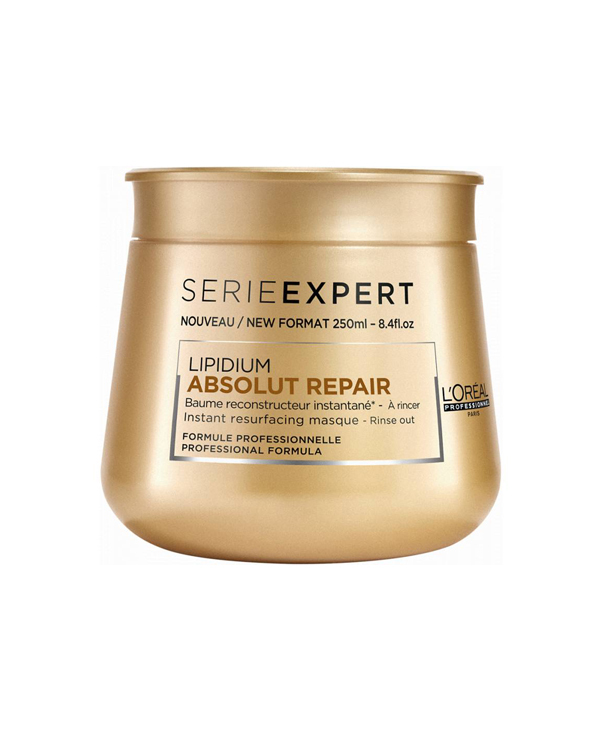 The hair feels so fresh and healthy after the application of the mask, and removes directly orange reflections. I was using another products for a long time but i didnt get results. Highly recommended !! Well.. this is the first time i review a product from the first use , absolutely amazing product . You feel your hair so healthy , i kept it for 1 hour on my hair and i applied it on wet hair , my hair feels so healthy so natural so heavy . I think 50$ is not expensive comparing to its results and if you use it once a week it will last for 9 weeks minimum! Can’t wait to do it for the second time ! !